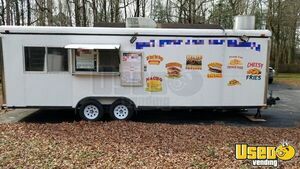 8.5' x 20' Food Concession Trailer for Sale in North Carolina!!! 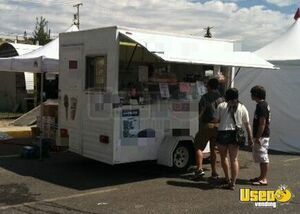 A good condition turnkey mobile food unit is ready to carry your business name! 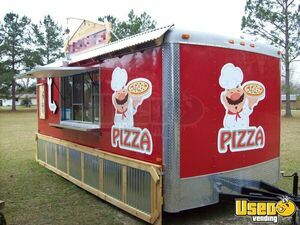 Grab this 8.5' wide and 20' long food concession trailer now! See more details of this street food unit below. 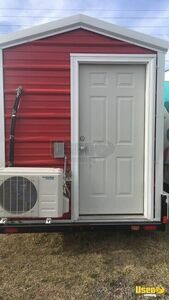 2012 - 7' x 32' Food Concession Trailer with Porch for Sale in Texas!!! Let's get you started on your newest cooking career! 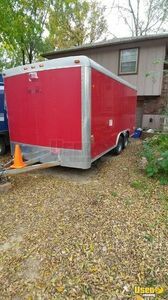 Begin a street food business with the help of this 2012 model 7' wide and 32' long food concession trailer with porch! 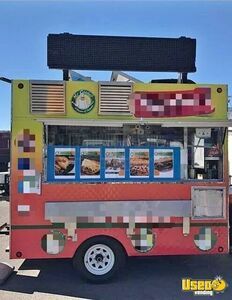 More details of this mobile food unit are shown below. 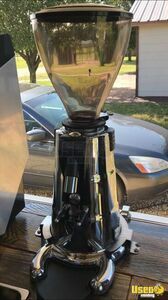 2016 - 8' x 18' Coffee Concession Trailer for Sale in Texas!!! Use your signature coffee's taste and aroma as your means to success in the mobile food / beverage business industry! 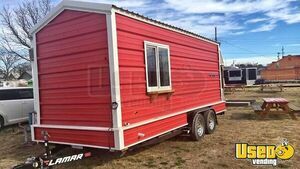 Hurry up and get this 2016 model 8' wide and 18' long coffee concession trailer now! 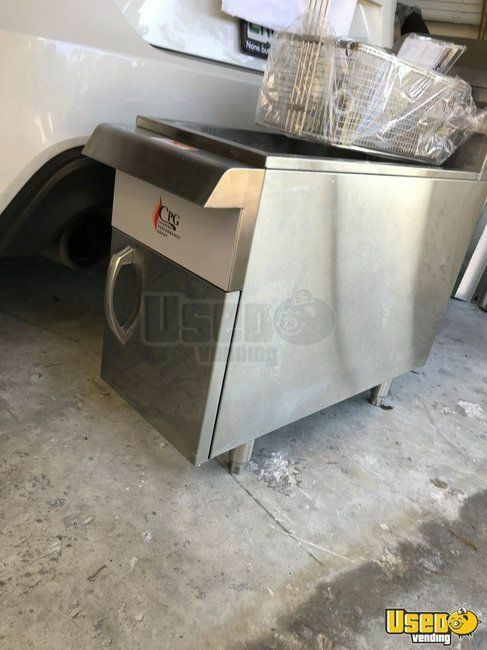 2018 7' x 16' Food Concession Trailer for Sale in North Carolina!!! 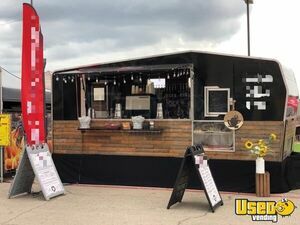 Be the proud owner of this awesome 2018 model 7' x 16' food concession trailer! This is equipped and ready for the street food action! More details can be seen below. 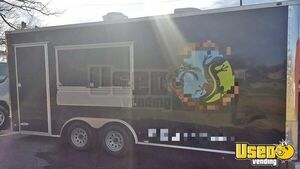 2017 - 8' x 20' Food Concession Trailer for Sale in California!!! Compete in the street food business game and make your way to the top! 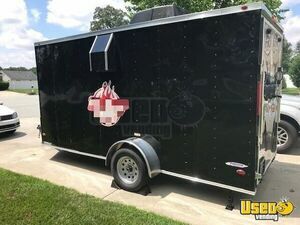 This 2017 model 8' wide and 20' long food concession trailer is equipped and ready help you out in your mobile cooking venture! More details are shown below. 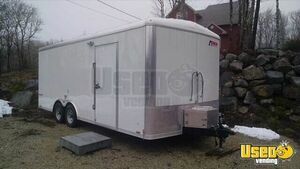 2011 - 8' x 16' Food Concesion Trailer for Sale in Missouri!!! 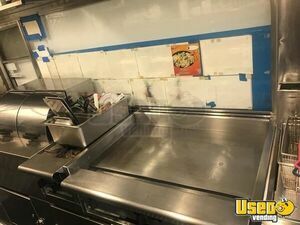 Build your dream mobile kitchen inside this 2011 model 8' wide and 16' long food concession trailer that's in very good condition! Would also be great for shaved ice, coffee, you name it. See more details below. 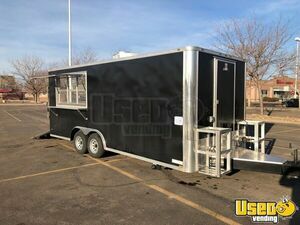 NEW 2019 - 8.5' x 20' Food Concession Trailer for Sale in Colorado!!! 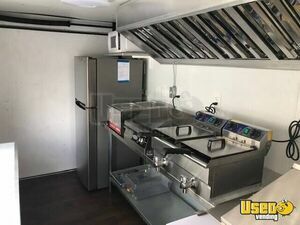 The perfect canvas for your dream mobile kitchen set up is this brand new 2019 model food concession trailer that's 8.5' wide and 20' long! Unit has 7.8' of inside standing height. More details can be seen down below. 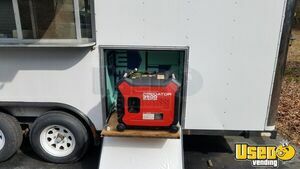 2017 - 10' Food Concession Trailer for Sale in Ohio!!! 2014 - 8.5' x 14' Food Concession Trailer for Sale in Florida!!! Fulfill your culinary destiny! 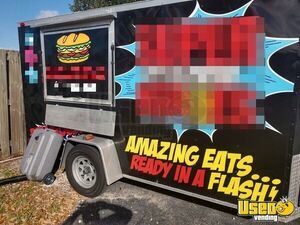 Start an awesome restaurant trailer business when you get a hold on this 2014 model 8.5' wide and 14' long food concession trailer! Come see more information of the unit below. 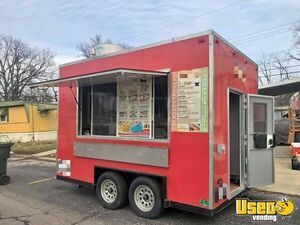 8' x 16' Food Concession Trailer for Sale in Oklahoma!!! Are you looking for a place to set up your dream kitchen? Or, maybe you plan to serve fun carnival style food? This 8' wide and 16' long food concession trailer is the perfect place to be! More details of this street food unit are shown below. 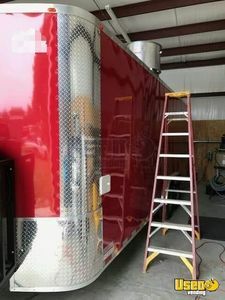 2017 - 7' x 18' Food / Beverage Concession Trailer for Sale in Texas!!! 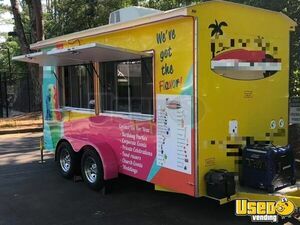 Let your career in the street-side cooking, beverage, or shaved ice business begin when you get this 2017 model 7' wide and 18' long food concession trailer! See more details and info below. 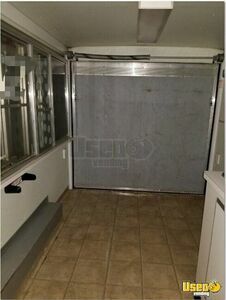 2016 - 8' x 36' BBQ Concession Trailer with Porch for Sale in Texas!!! 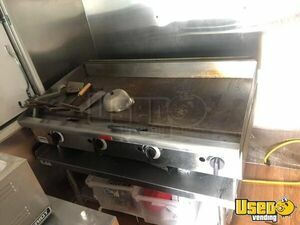 Get recognized for your delicious steaks and chops when you start a mobile grilling business with this 2016 model 8' wide and 36' long barbecue concession trailer with porch! More details and features can be seen below. 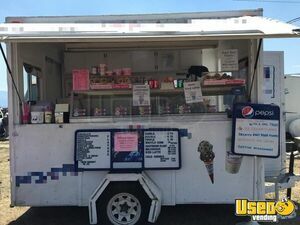 7' x 10' Ice Cream Concession Trailer for Sale in Montana!!! 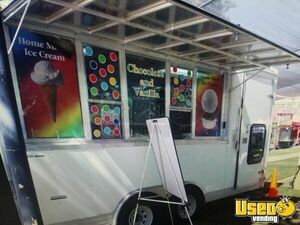 Have your customers taste tons of tasty flavors daily when you roll out with this 1991 model 7' wide and 10' long ice cream concession trailer! See more details of this dessert trailer below. 2015 2015 - 8' x 12' Food Concession Trailer for Sale in South Carolina!!! Let us help you out in starting your career in the street food business scene! 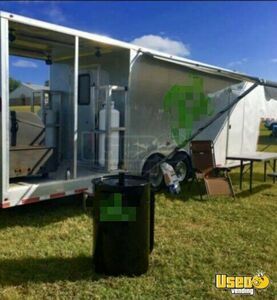 Available for you is this 2015 - 8' x 12' food concession trailer that's in like new condition! See further information below. 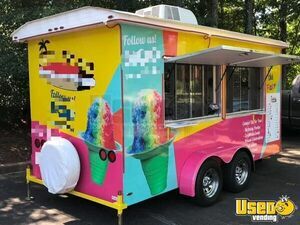 2018 - 6' x 14' Shaved Ice Concession Trailer for Sale in Georgia!!! Start your dream business today! 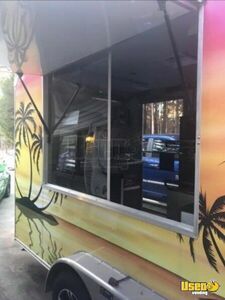 To begin, get this like new condition 2018 model 6' wide and 14' long Sno-Pro shaved ice concession trailer with 6.8' of inside standing height. More details can be seen below. 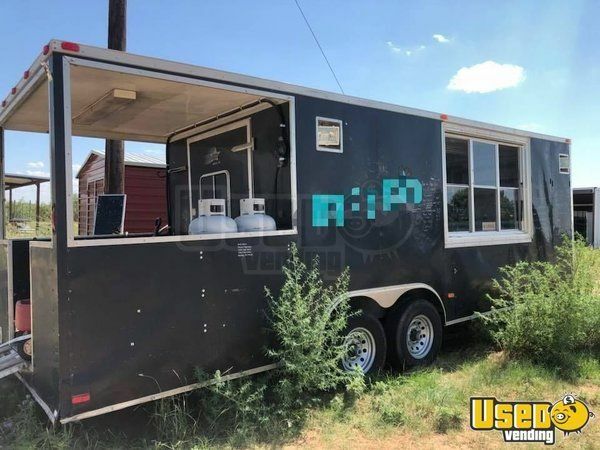 2018 - 8.5' x 16' Food Concession Trailer for Sale in Oklahoma!!! 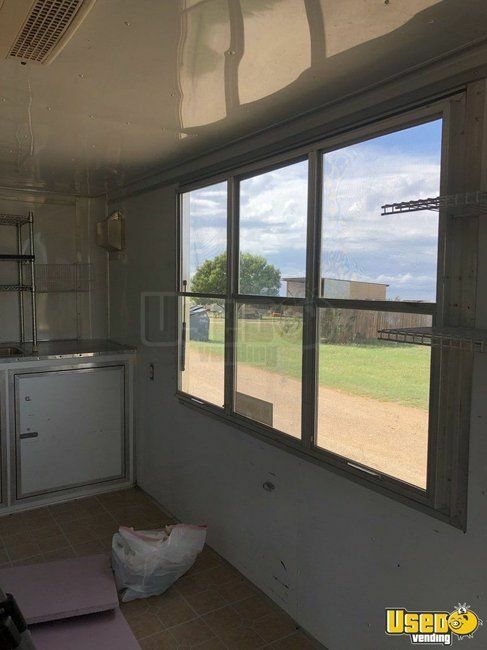 Be your own boss and showcase your creativity in this kitchen trailer outfitted with high-end equipment! 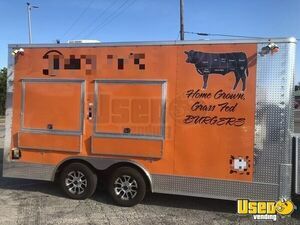 This is a 2018 model 8.5' wide and 16' long food concession trailer! See further details below. 2014 - 8' x 18' Food Concession Trailer for Sale in Florida!!! It's always nice to see your customers enjoying the perfect meal! Hurry and get this 2014 model 8' wide and 18' long food concession trailer now! See more details and features below. 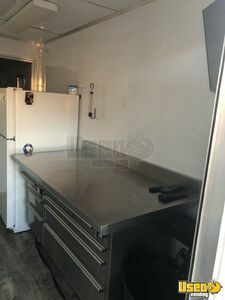 2009 -16' Concession Trailer for Sale in California!!! Get one of the most awesome concession trailer deals in the market today! 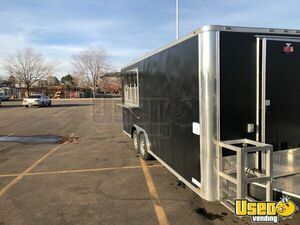 Get this 2009 model 16' long Wells Cargo concession trailer. See more details and features of the duo below. 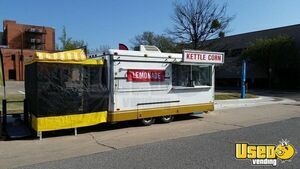 Vintage 1955 Beverage Concession Trailer for Sale in Oklahoma!!! Get your very own mobile bartending company that is ready to hit the streets and is totally awesome! 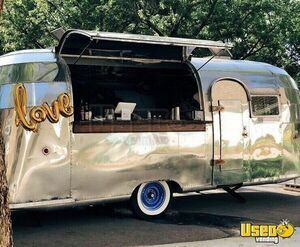 This is a vintage 1955 model Flying Cloud 13 Panel Whale Tail Airstream beverage / bar concession trailer that's featuring a 2015 build kitchen inside! See more details and features below. 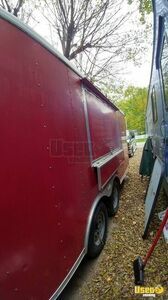 8' x 24' Food Concession Trailer for Sale in Delaware!!! Let everyone experience your awesome cooking! 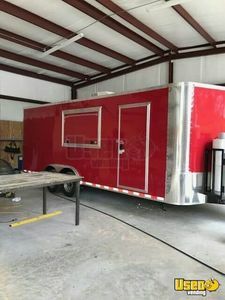 Be part of the mobile food business industry with the help of this 2007 model 8' wide and 24' long food concession trailer! More features of this unit can be seen below. 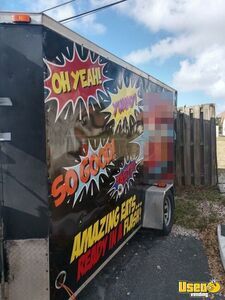 8' x 13' Food Concession Trailer for Sale in Florida!!! 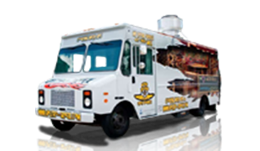 Get yourself a state inspection ready mobile kitchen unit and begin your journey to the street food business scene! 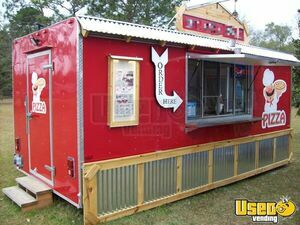 Get this 8' x 13' food concession trailer now! More details are shown below. 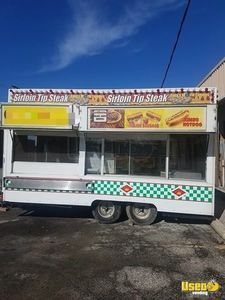 2014 - 8.6' x 20' Food Concession Trailer for Sale in Nova Scotia!!! 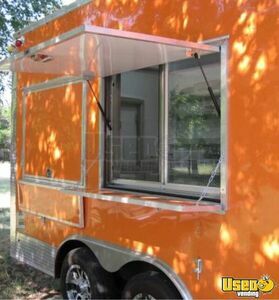 Get the awesome unit for starting off your mobile food business career! Get this 2014 model Pace food concession trailer that is 8.6' wide and 20' long with 7' of inside standing height. See more details of this unit below. 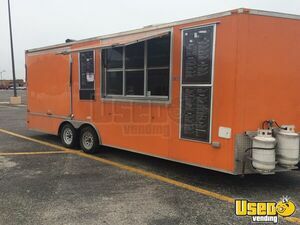 2013 - 8' x 24' Food Concession Trailer for Sale in Texas!!! 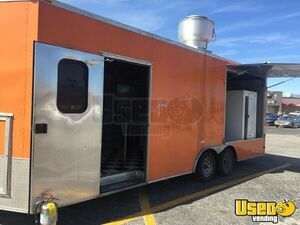 Ready, get set and start your awesome cooking with this 2013 model 8' wide and 24' long food concession trailer that's in very good condition! Check out more details below. 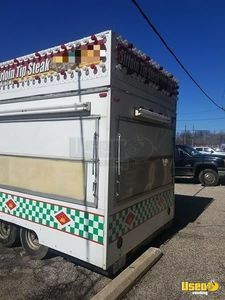 8' x 16' Food / Festival Concession Trailer for Sale in Ohio!!! Hit the Midway with this nice 1985 model 8' wide and 16' long festival style concession trailer! Very good condition. The kitchen was installed in 2014 . See details for equipment list. Don't just be a travelling chef. Be a sensation! 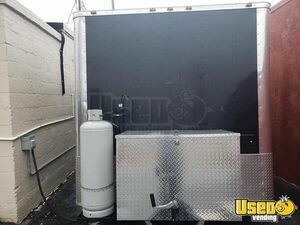 Grab this 2014 model 10' long food concession trailer now and start your very own mobile food business right away! See more details and information below. Thanks for making our experience one that we can look back on with great memories and no regrets! When we decided to purchase our first concession trailer, we searched every web site we could find. We found that UsedVending was the one we kept returning to. They give you answers to any question you may have on any equipment you may be interested in. I worked with Melissa and Wendy. They were patient and helpful every step of the way. We traveled almost 800 miles to pick up our trailer, and Wendy made sure I had her cell number and schedule in case we ran into any problems. 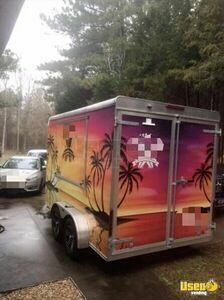 Thankfully, everything went well, and the trailer was just as described. I have already, and would definitely again recommend UsedVending to anyone in the market for vending equipment. Thanks for making our experience one that we can look back on with great memories and no regrets! 4-Mega Vending is great! I had the pleasure of working with Melanie Lee. She helped me find a wonderful Vendor who was matched perfectly with the needs of my company. I will definitely use 4-Mega Vending in the future and will definitely recommend it to my friends. Melissa at usedvending.com was spectacular !! 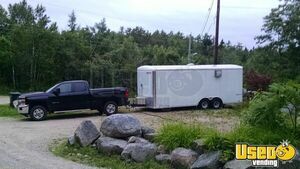 We purchased a concession trailer and could not be more pleased with her professionalism and the quality of the new business we purchased. She was always available to answer our questions and the turn around time on return calls was very efficient. She really takes the time to ensure everything is covered for a smooth transaction. Without your help, I may never have sold those vendors. I can't tell you what a relief it is to have an empty garage. Without your help, I may never have sold those vendors. I was ready to dump them and lose everything. This would have been easier than the sight of them everyday. Your service is very much appreciated. Wendy did a fantastic job making sure that my transaction went through smoothly! Wendy did a fantastic job making sure that my transaction went through smoothly! I would highly recommend her and Usedvending.com. Thank you so much for your help Melissa. You were so helpful, friendly and a joy to work with selling or concession trailer. 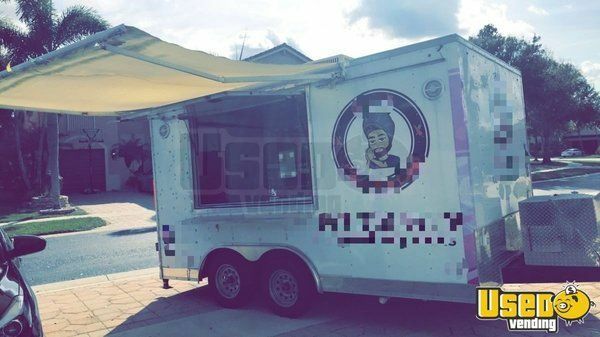 I tried for for two years to sell my Food Truck on my own, using time, energy and a lot of money to no avail. 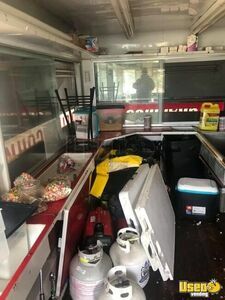 Usedvending.com came to my rescue with advertising, helpful hints, excellent and clear communication and follow up. Melissa made sure I had all the information and resources for a smooth transaction experience with the buyers. I most appreciated Melissa providing me feedback from failed previous potential buyers and advised me based on her experience in this business. The day I finally listened to her advice is the very day I sold my Food Truck. Thank you Melissa and thank you usedvending.com for providing wonderful, professional service. Grey-My experience with usedvending was fantastic. It was easy to get the product photos and description loaded into the site, and once you found a buyer, the experience was great. Easy to get everything completed and the transaction was smooth. I would certainly recommend USEDvending. Thanks for making it easy!